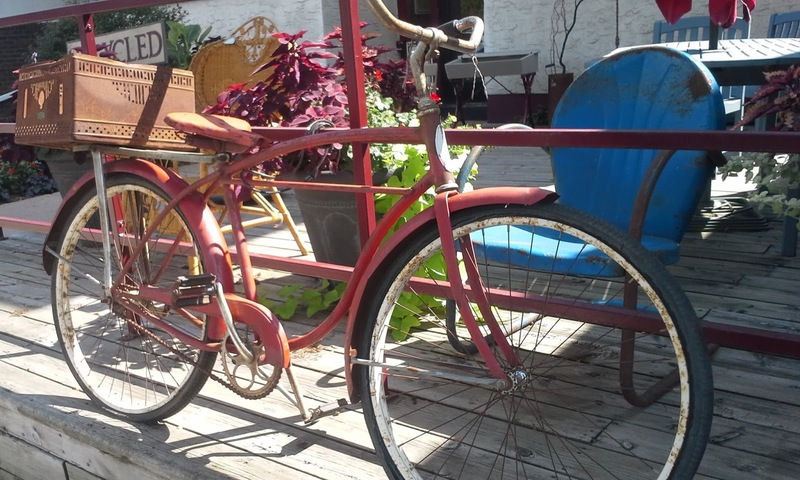 Tis the season for "Spring" travel......seeing new places, being outdoors and enjoying new experiences. I think it's being in new surroundings that just inspires creativity.......it may be the inspiration needed for that next quilt project!!!! Speaking of travel, we wish all who are headed to Wildfire Retreat Conference Center in NC a fun, fun and more fun time. The details of the event are here on our website. Thank you Sandy Helsel and Faye Jones for planning and coordinating this weekend away. For any additional questions regarding the trip, please email Sandy at shelsel65@gmail.com. We look forward to hearing about the recap of the retreat at our next GMQG meeting! The "Block Recycle Challenge" unveiling!!!! This is going to be so much fun seeing how each of you transformed an unfinished, packed away and/or unloved quilt square that was brought in by one of you. 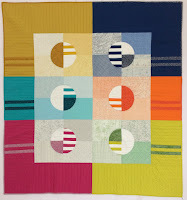 As you know, Faye Jone's theory and challenge to us was a hidden away quilt square could be the inspiration to another. Our goal is to prove her right next month. Faye will present prizes to the winners. Last but not least, Cindy Lammon and Faye Jones will lead a discussion on "Copyright in Quilting"
Last month, Dana and I had the opportunity to join Faye and deliver your charity quilts to the Julie Valentine Center. Like all of you, I've listened to Faye explain where our donated quilts are going and how much they mean to the recipients. But there is nothing like seeing the facility in person, meeting the staff and knowing first-hand the services that are provided. Victims of abuse are interviewed, examined and provided with therapy at the center. The staff members we met, including one of the physicians and a four-legged friend, were warm, kind and loving. They shared with us how much comfort your quilts bring to children when they are being examined. Follow this link to learn more about the Julie Valentine Center. And thank you from the bottom of our hearts! April 7 & 8-Tarheel Quilters Guild-"A Symphony of Quilts-Quiltfest 2017" in Fayetteville, NC. 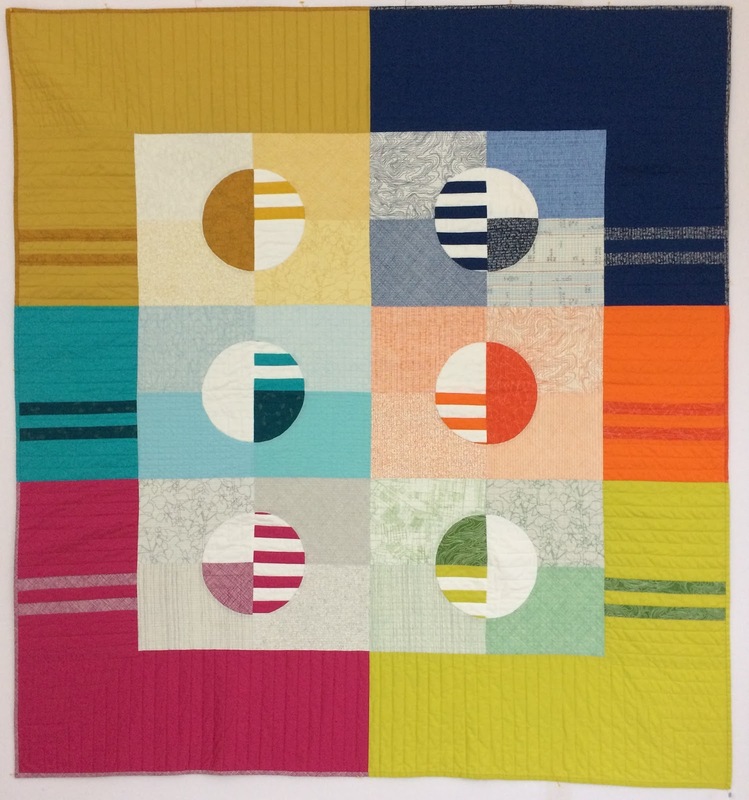 Michelle Wilkie Workshop - Modern Quilt Design-Every Day Inspiration. Look for the workshop details on our website.